The UPSR Science ” UTP Questions” are written by the a group of teachers namely MGB (Majlis Guru Besar). 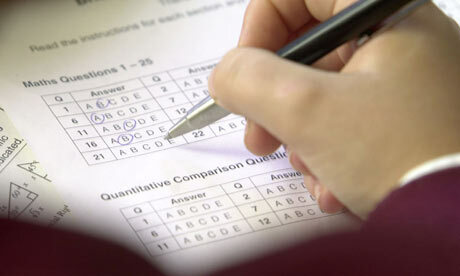 The paper will hep students to prepare for the upcoming exam UPSR exam. It is sad that recently there is a debate on the UTP questions where students were given unfair treatment in the exam. This has result to unhappiness among students. Personally, there is a fault in the educational system where reading materials are not up to date with the current science and technology. They learnt the wrong things!!!! Even teachers are learning the wrong concept!!! How stupid can that be !!!! In the exam paper the questions sound “How does potato reproduce?” – Students were given MCQ questions and the options are – A. Tuber , B. Seeds, C. Runners and D. rhizomes. Students were unhappy so they browse the internet and found out that the answers can be Tuber, Seeds and Runners/stem. When students debate for the answers, the teachers refuse to acknowledge the answers. Even so teachers argue that, in real UPSR exam students wont be able to look at their answer and they would still be given wrong too. There is no debate. Sad right!!!! !